If you're looking for a Qwilr Page that seems to have gone missing, there are a few places you'll want to check. 1. Was it archived? 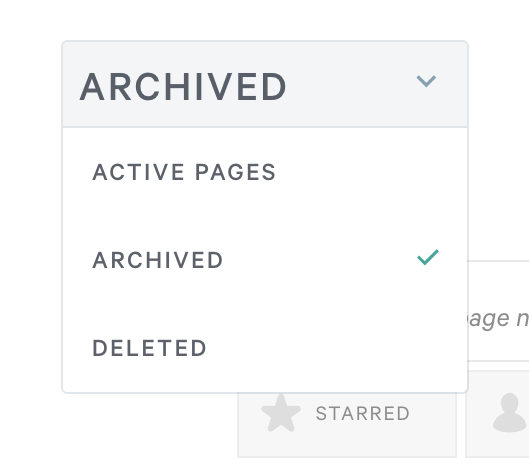 On your dashboard head to the archive option. From there search for your project. 2. Was it deleted? Again on your dashboard head to the deleted section. We'll keep deleted pages for 30 days in case they were deleted by mistake. If you wanted to remove it from your templates you'll select the template and then click edit. 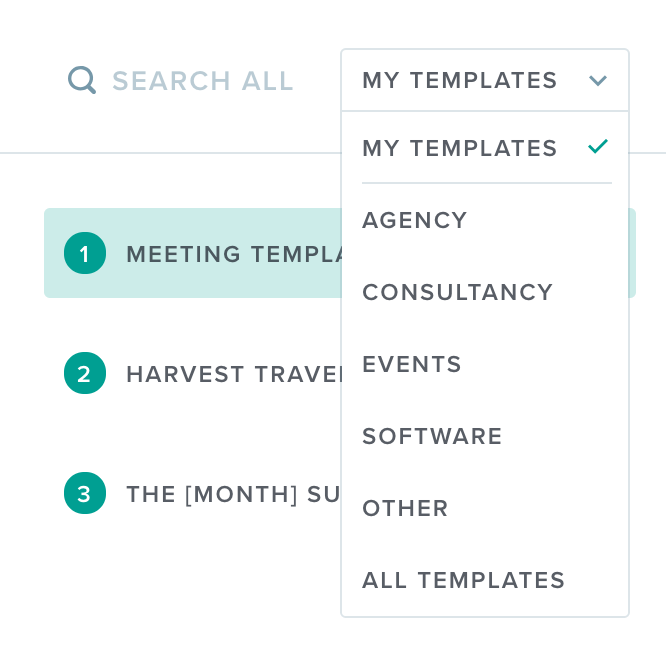 Then within your template head to the settings menu to remove it from templates. 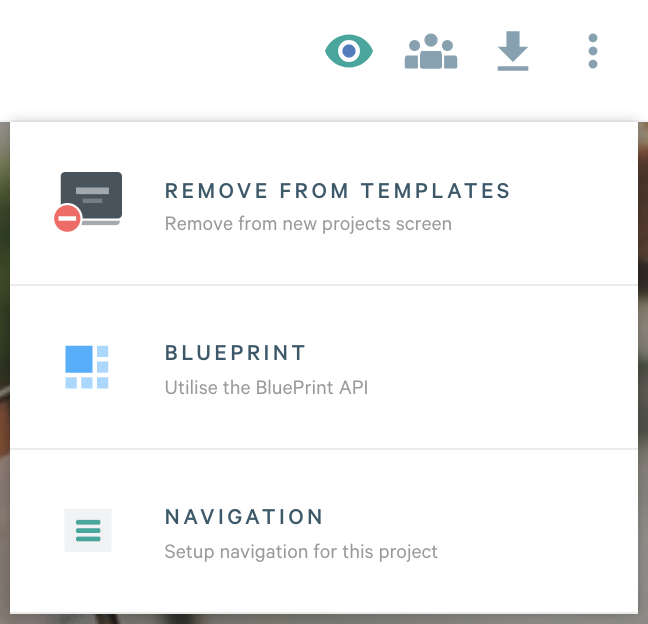 That will restore it to your project list on your dashboard.